This is MODE, home of fashion. Where styles are made and trends are set. If you want to strut your stuff then look no further, your new catwalk has arrived. Mode is at the forefront of rock and chic splashed with elegance and divine. 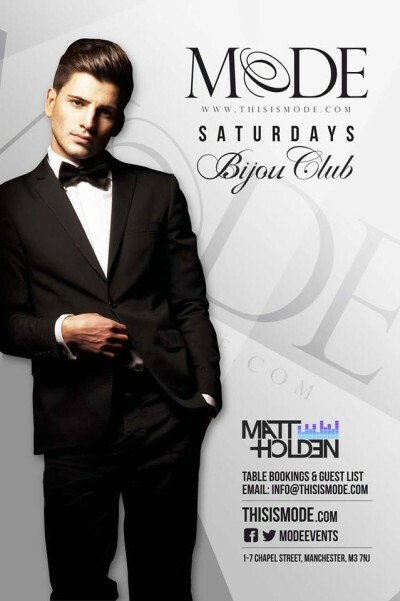 Mode Manchester is back with a bang. We’re excited about this one! Expect all of team Mode usual surprises interlined with sophistication and coolness.